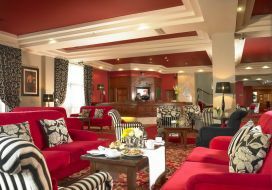 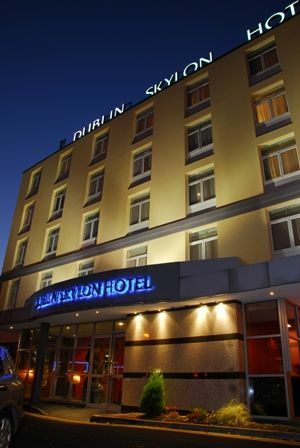 The Dublin Skylon Hotel offers a fantastic venue for a Dublin event. 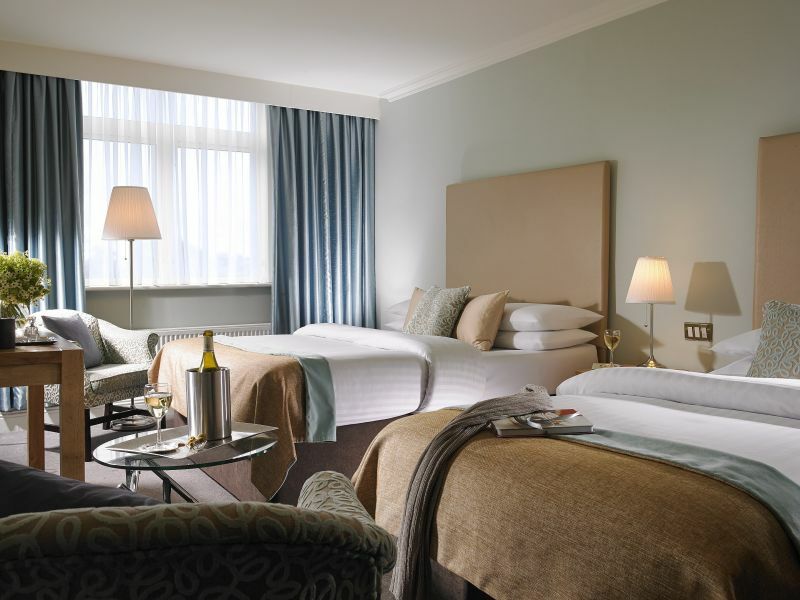 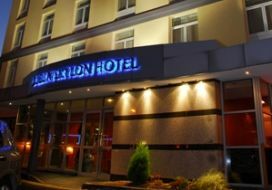 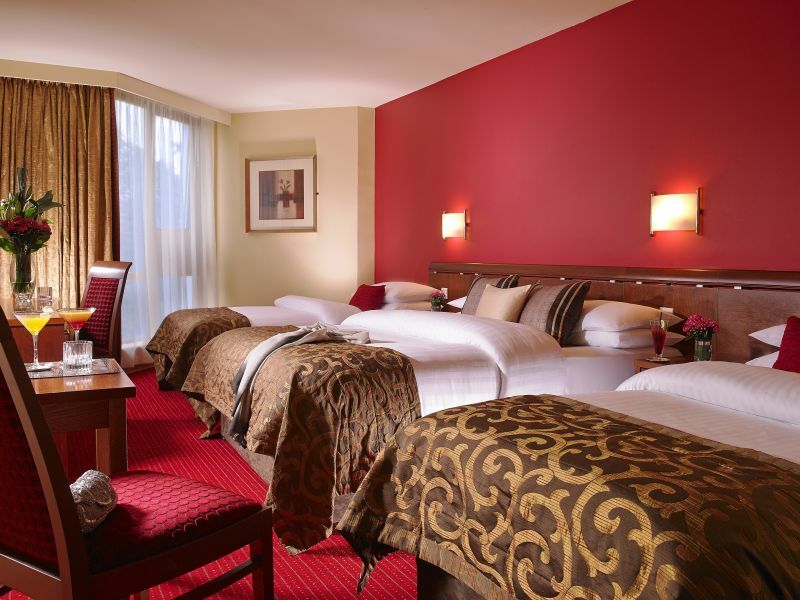 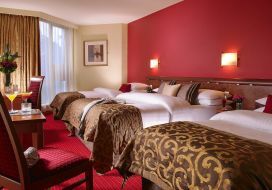 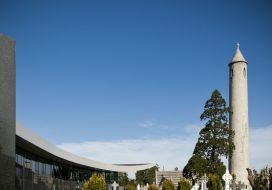 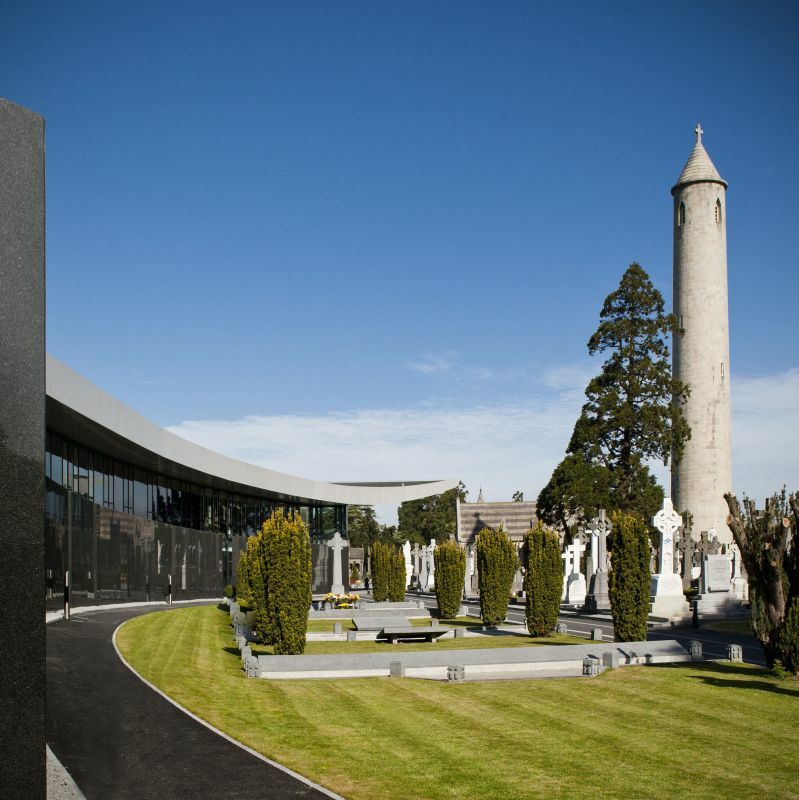 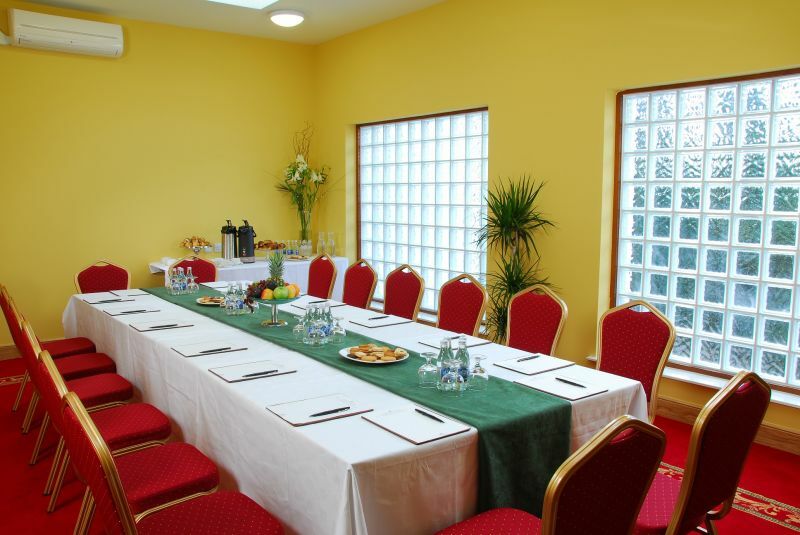 Located just minutes by airport shuttle from Dublin Airport, adjacent to Croke Park and St Patrick’s College and easily accessible from the M50 it offers ease of access to all delegates wherever they are travelling from. 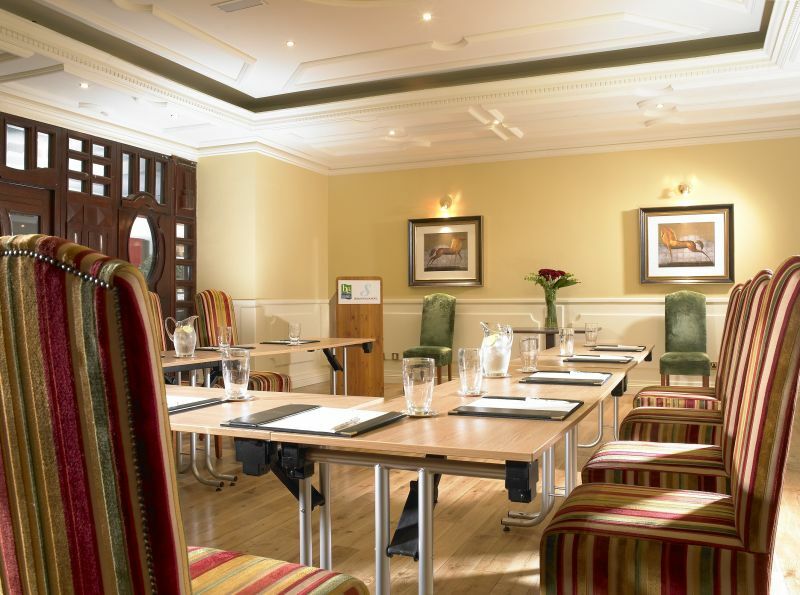 We have a number of mid sized meeting rooms ranging from boardrooms up to our main room which can accommodate up to 85 delegates theatre style. 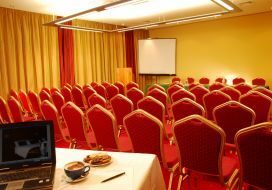 With free wifi with a strong signal, onsite parking, meeting rooms with natural light and tempting break out options the hotel offers the perfect Dublin city meeting room venue. 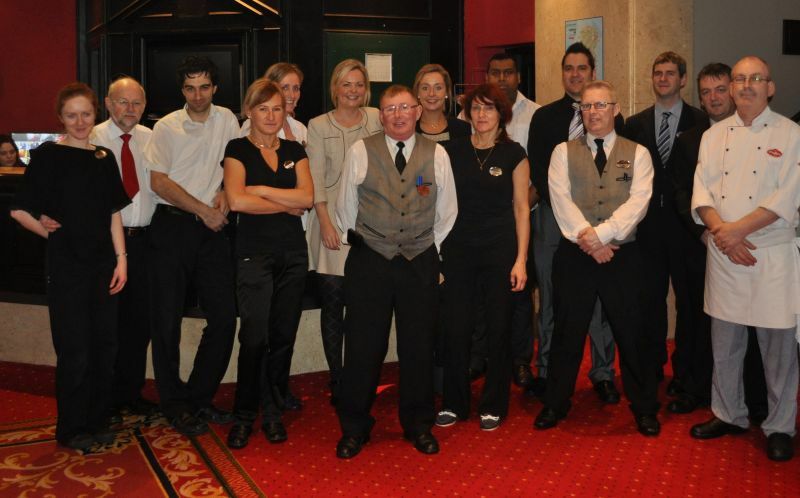 The team at the Dublin Skylon Hotel understand that every event must be perfect – and offer the attention to detail and precise delivery that a team building day, corporate launch or executive meeting require. 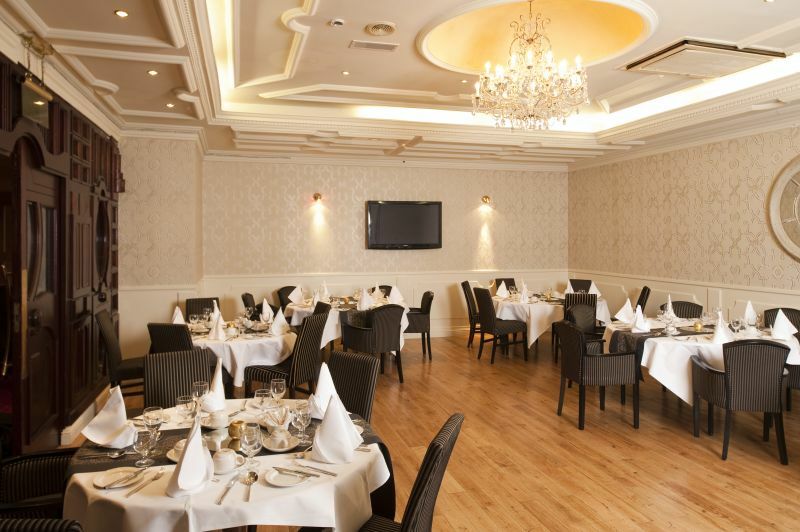 The warm and welcoming atmosphere and the professional staff make this a venue that many companies choose time and time again. 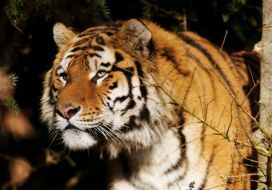 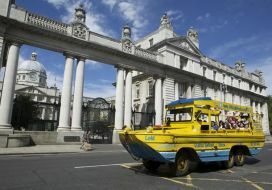 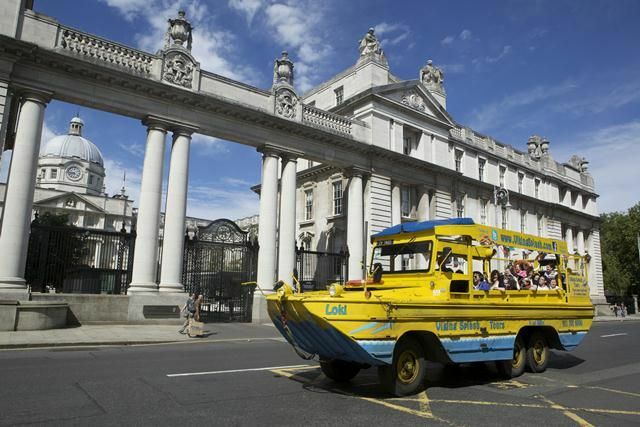 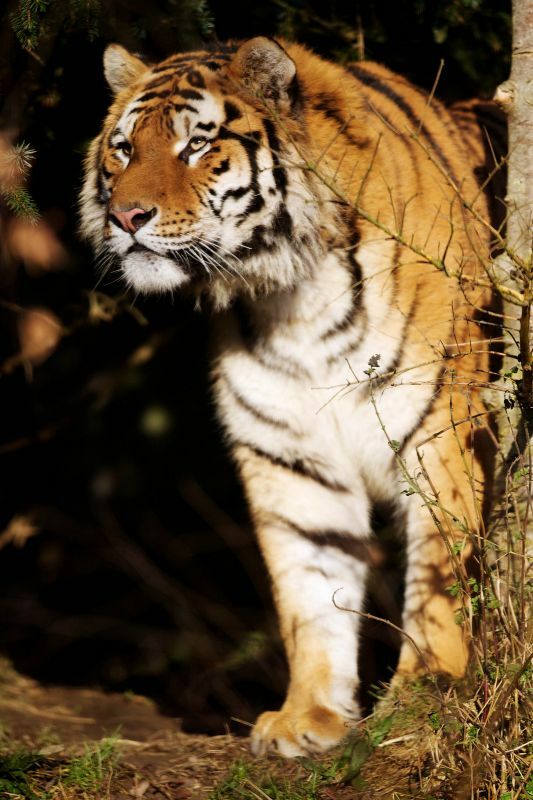 Out team are delighted to organise excursions and tours along with social and networking options for the evening so that delegates enjoy the event from start to finish. 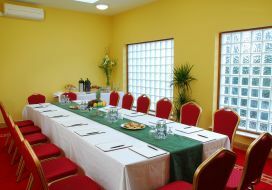 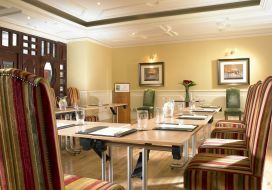 Contact the Dublin Skylon Hotel to arrange the perfect meeting. 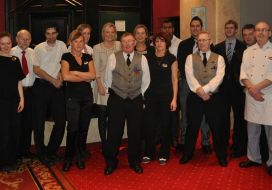 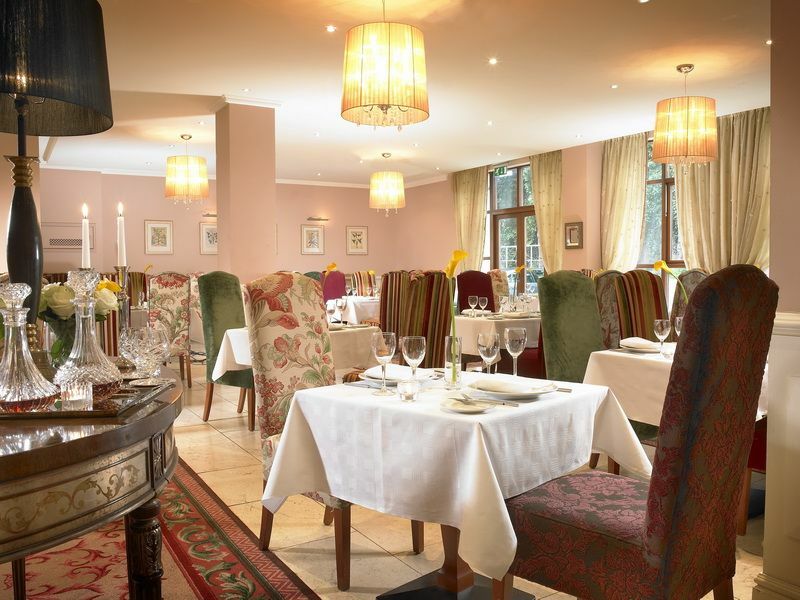 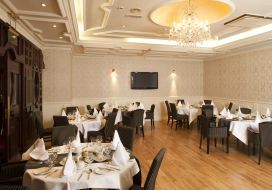 Employees are professional , rooms are comfortable and clean, food is excellent. 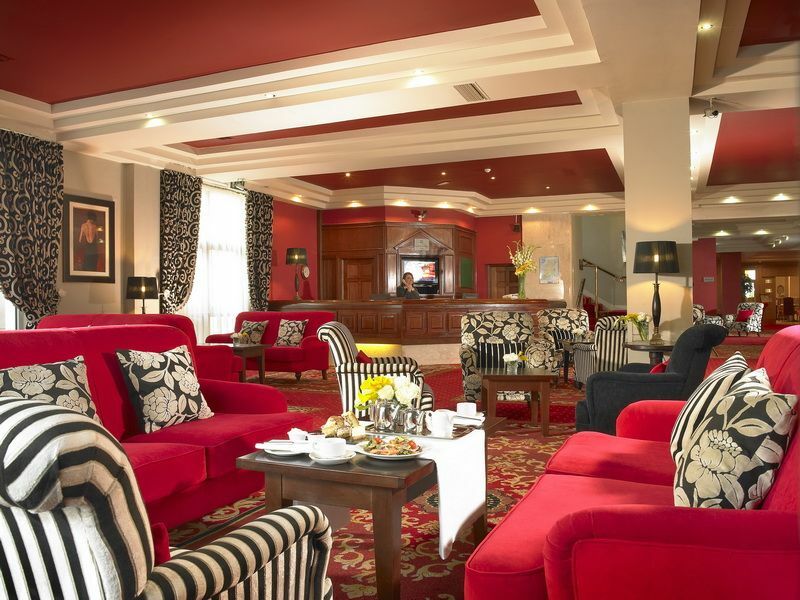 The atmosphere of the lounge is so warm and welcoming . 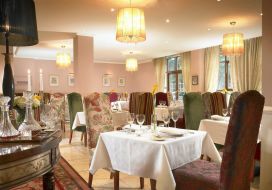 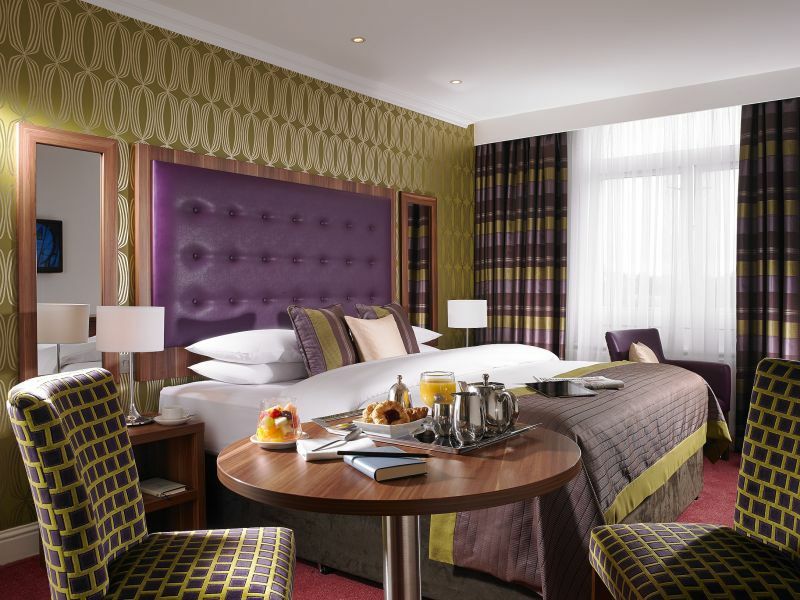 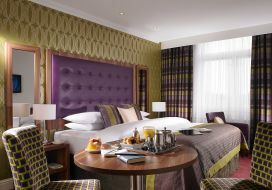 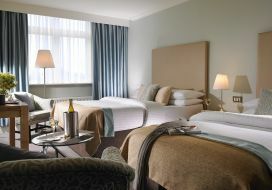 I will definitely choose Skylon Hotel again on my next visit to Dublin .